Based in a relatively large building, Atherton test centre is located across from the Guide Dogs for the Blind Association Training School on Gibfield Park Avenue. Atherton is a go-to option for many learners in Greater Manchester. If you're one of the many learners heading here, we'd recommend you get to know the centre better. You can do this by reading on for directions, pass rates, test routes and much more about Atherton. Situated right near the centre of Atherton itself, the test centre rests close to the A577 Atherleigh Way, making it easily accessible for learners across Greater Manchester. If you've not yet had the chance to check out Atherton test centre, just use these directions. The DVSA no longer publishes test routes, but that doesn’t mean you have to worry! If you're taking driving lessons with a local ADI, you'll be introduced to most of the roads that will feature on your test route—from local roundabouts to crossroads to one-way systems. By the time you head to Atherton test centre for your practical, you'll be familiar with most of your test route. For a better idea of what to expect, why not check out videos of Atherton test routes on YouTube? Ultimately, it’s all down to personal effort and practice—not just pass rates. 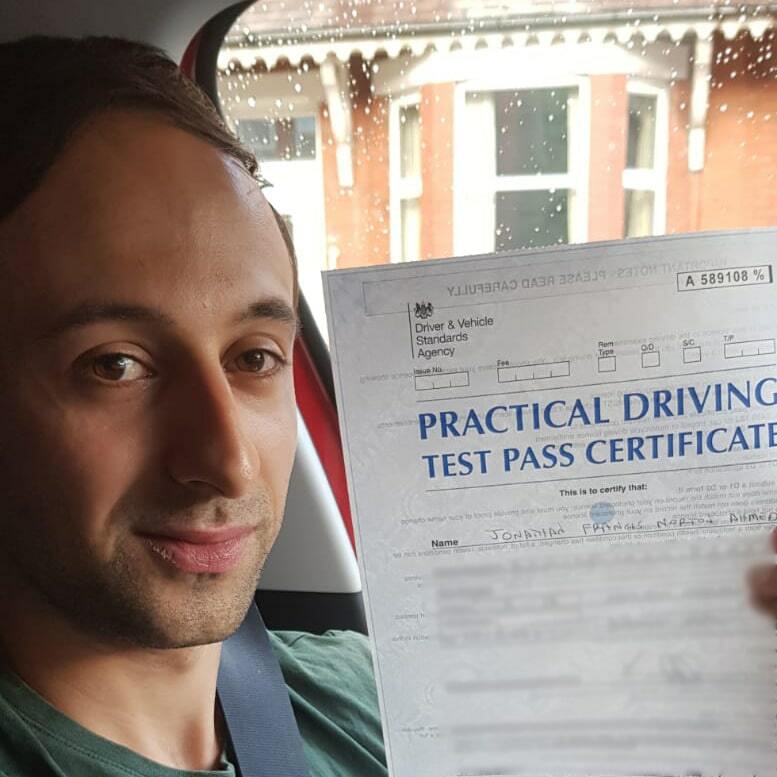 If you’re well-prepared, you have every chance in the world of getting your licence. What If I Can't Go To Atherton? Atherton is one the many practical test centres in Greater Manchester. If you can’t—for whatever reason—head to Atherton, the nearest alternate test centres are Bolton and Salford. 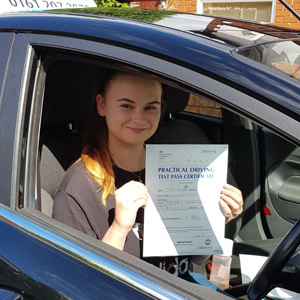 Once you get back to Atherton test centre, you'll get your result almost immediately. The examiner will give you a feedback sheet which shows you what faults you made during your test (if any), along with additional verbal comments. Successful candidates will also be given a test pass certificate and the chance to send off for their full licence. If you fail your practical, you’ve always got the option to book another. Plenty of learner drivers have had to retake their test. Instead of dwelling on your mistakes, learn from them by using the feedback given to you by your examiner—you’ll get the hang of it eventually! If you'd like to get booked in ASAP, give PassMeFast a ring on 0333 123 4949 or contact us via our website. Got questions about our process? Head on over to our FAQs. PassMeFast covers a variety of practical test centres and areas across the UK. Instead of offering single lessons, we offer a range of crash courses tailored to suit learners with any level of experience. 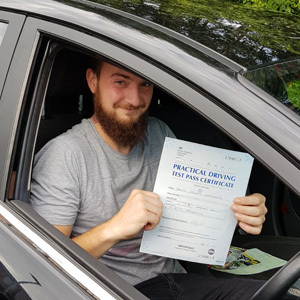 With our DVSA-approved instructors and fast-track practical tests, you could be on the road in a matter of weeks or even days! Interested? Check out our course prices to find out which course is best for you. Contact us on 0333 123 4949 to find out more or book a course online to take one step closer to getting on the road. They sorted everything out for me and found me a fantastic instructor called Ann. I passed first time and would highly recommend 5*! The communication has been great and finding me a test date before my theory ran out at the end of August was fantastic!